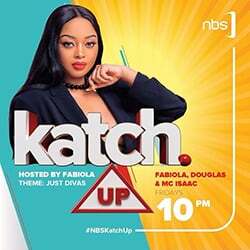 Five years ago if you randomly asked ten people on a Kampala street what the acronym, SFC stands for, chances were high that only two will get the answer right. Today, even some toddlers know that the acronym stands for Special Forces Command (SFC), the elite force that guards the president and some of Uganda’s strategic installations. Increasingly, the force has also leapt to the fore as a key enforcer of political order in the wake of the protests that engulfed part of the country following the brutal arrest of opposition legislators in Arua early this month. Then on August 20, some of them were seen on Kampala streets lashing at protesters who had come to participate in the #FreeBobiWine protests. A quick google search about SFC turns up 416,000 results, many of which are related to its recent participation in the Arua chaos. Previously this role was played by the police force especially under Gen Kale Kayihura. Kayihura, a suave political operative in military fatigues, employed a combination of brute force and charm offensive to keep Museveni’s fierce critics at bay. Where the opposition insisted and went to the streets, the police employed violence as witnessed during the walk to work riots in 2011. Where the opposition preferred to organize discreetly and lay strategies to remove Museveni, Kayihura reached out to some of the key actors either by compromising them (with fuel, cash, income generating projects etc) or absorbing them into the informal intelligence structures of the police. This is how he clipped Amama Mbabazi’s wings, greatly hampering the former prime minister’s presidential bid. Under Kayihura, the force’s budget grew from Shs 64 billion in 2005 to Shs 382 billion by 2017, a more than five-fold increment. Many analysts have argued that with the sacking of Gen Kayihura this year and his subsequent arrest and trial, a void was created. The new police chief, Okoth Ochola, cannot fill it because he is seen as a career police officer not intent on playing politics. Approaching retirement age, Ochola also would not want to ruin his reputation and legacy hence for most of the time, he has desisted from engaging police in political battles. The SFC has therefore stepped into the gap left by the police and has become President Museveni’s crucial tool in breaking the back of the opposition. SFC’s increasingly prominent role on our political terrain first came to the fore last year, when the country was polarized following the debate on lifting the presidential age-limit. With Museveni facing stiff opposition, it was members of the special forces that roughed up MPs last year during an acrimonious debate in parliament. This raid left some legislators injured, others hospitalized including Betty Nambooze and Francis Zaake, who had to seek medical treatment abroad. It is very telling that Museveni has constantly praised the officers afterward for a job well done. 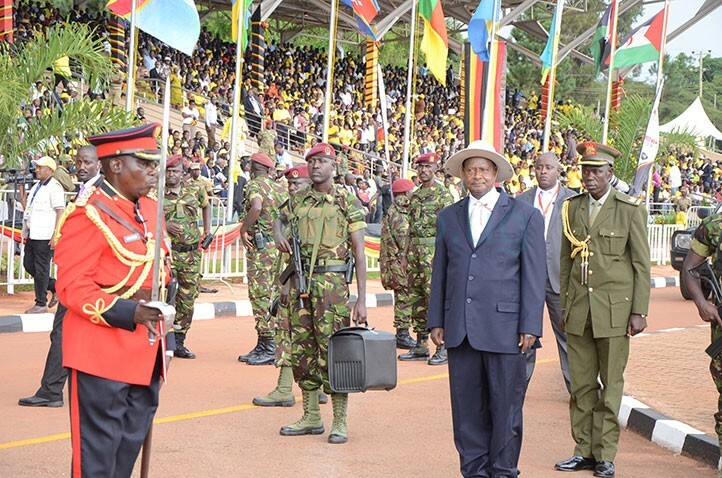 Museveni being tightly guarded by the SFC at Kololo before he was sworn-in as president in May 2016. This week while meeting NRM MPs, the president commended the “high skills and discipline” that was exhibited by the Special Forces Command (SFC) in containing the Arua fracas that saw the stoning of one of his convoy cars. 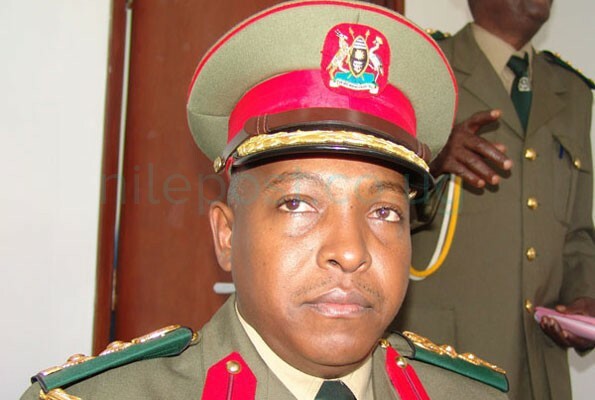 SFC is now commanded by Brig Don Nabaasa but was formerly headed by Muhoozi Kainerugaba, Museveni’s son from 2008 – 2017. Even though Nabaasa is in charge, a source in SFC tells us that Muhoozi (who is now a senior presidential advisor on special operations) remains influential in its operations and no major decision is made without his knowledge. Maj Gen Mugisha Muntu, a former army commander now a member of FDC told Nile Post that the deployment of SFC in political activities in Uganda is a sign of kicks from a dying horse. “By the time you turn to the presidential guard as the last resort, then you know that institutions are not working,” Muntu said. A security analyst who preferred to stay anonymous compared the deployment of SFC to playing cards, in other words, gambling. “You keep playing cards that you don’t mind getting wasted from the start, as the number of cards in your hands reduce, you start guarding the most important ones jealously, by the time you play them, you know the game is about to end,” the analyst who worked in one of the security organisations, told us. Yet the trend of turning security organisations into key players in political contestations did not start yesterday or today. In 1986 after the NRA war, when Museveni had just come to power, Military Intelligence under the command of Gen Mugisha Muntu was the most powerful security institution in Uganda. 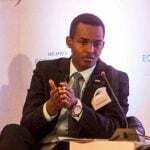 Some attributed its ability to be the center for power to having strong personalities such as Muntu and Paul Kagame; now President for Rwanda. The Directorate of Military Intelligence (DMI), which was later transformed into Chieftaincy of Military Intelligence (CMI), is the intelligence wing of the UPDF. It continued being influential in the early 2000s during the leadership of Brig Noble Mayombo, who was tapped to lead the efforts to curtail Dr Kizza Besigye, who had just broken ranks with the NRM. Brig Noble Mayombo was Museveni’s key political strategist in the early 2000s when Dr Kizza Besigye emerged. He died on May 1, 2007. It was Mayombo who brought to the fore allegations that Besigye was the leader of the shadowy, People’s Redemption Army (a charge which court dismissed). The Internal Security Organization (ISO) under the control of Jim Muhwezi as its leader and Maj John Kazora as his deputy was also once a powerful political actor. It is ISO that in the mid 1990s foiled Paul Kawanga Ssemogerere’s presidential bid. The organisation was responsible for the smear media campaign that equated the election of Ssemogerere to the return of Dr Milton Obote. Some analysts say this was one of ISO’s golden times compared to today when its image has been damaged by its actions such as arrest of journalists. In October 2005, Colonel Nobel Mayombo was promoted to Brigadier and appointed Permanent Secretary to the Ministry of Defence. In November 2005, he was appointed chairman of the board of directors at the New Vision Group. These changes coincided with the rise of Gen. Kale Kayihura in 2005 as Inspector General of Police. 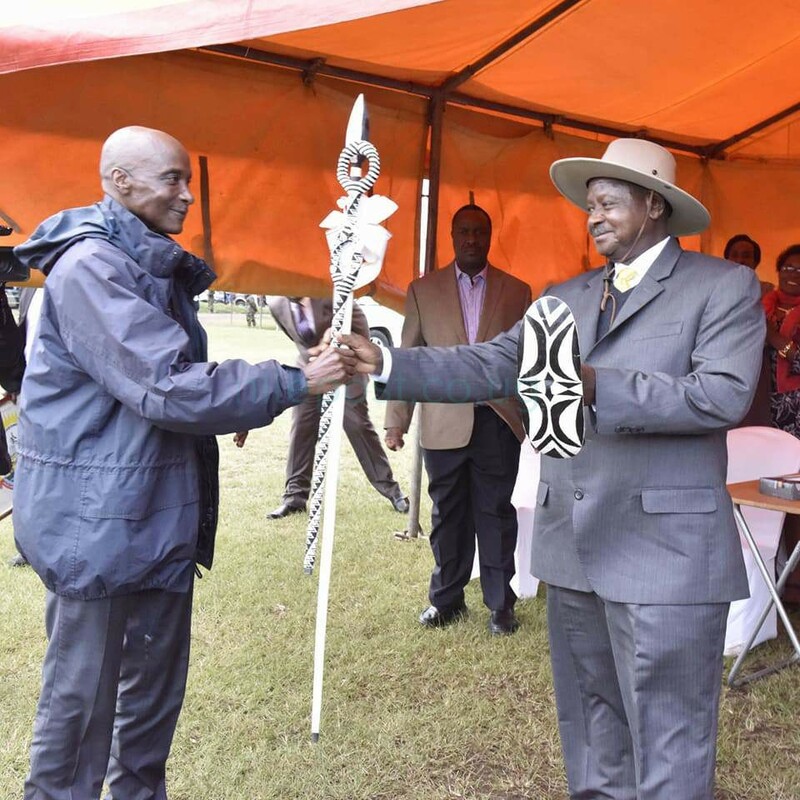 After 2005, Kayihura (left) became the biggest enforcer of political order. He helped curtail President Museveni’s opponents. For a force that was too bureaucratic, laid-back and where work moved in slow motion, Kayihura’s high-tempo military approach to doing things rattled feathers. But the breaking point for some senior career police officers, according to the retired officer, is when Kayihura started steering the force into the direction of partisan politics. This was the time when Besigye, the founding FDC president, had just returned from exile in South Africa and his political activities where threatening the ruling government. Kayihura’s critics say he succeeded in building a partisan institution that only danced to the whims of the president and the NRM only for the tables to turn against him this year.